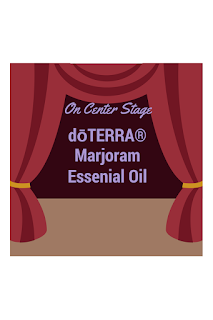 I purchased dōTERRA® marjoram essential oil because I was interested in making an oil blend to soothe achy muscles after a long drive. Sitting in a one position for a prolonged period will usually result in muscle tension on my shoulder blades and neck. I often get back home from a long drive completely exhausted. A roller bottle blend of dōTERRA® marjoram, wintergreen, eucalyptus, black pepper essential oils sounded promising to me. My family has been using topical ointments from Asia with wintergreen as component. An oil blend with wintergreen essential oil was not a far stretch from what my family has been using already. Upon opening the cap of marjoram essential oil, I smell a slightly sweet and calming fragrance. I wasn't expecting that at all. I thought I would smell spaghetti or cannelloni. I don't know about you, but when I smell food I get hungry. I really don't want to eat a heavy pasta dish at five in the morning. 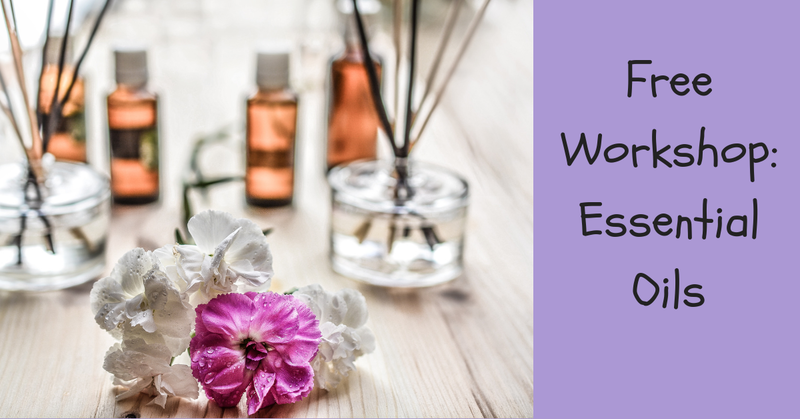 So a sweet "woodsy" fragrance from the marjoram essential oil was a pleasant surprise. 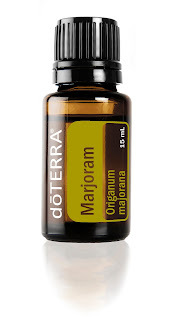 Marjoram essential oil blends well with lavender, orange, rosemary, and cypress essential oils. dōTERRA® uses the steam distillation process to harness from the leaves of a marjoram plant. Get an introduction to dōTERRA® essential oils. One-on-One classes: Available via Skype or Google Hangouts. 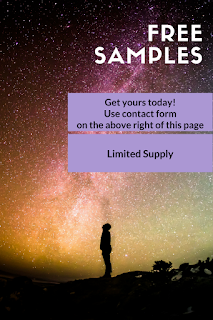 You have the option to receive a sample of essential oils to use in the virtual class. 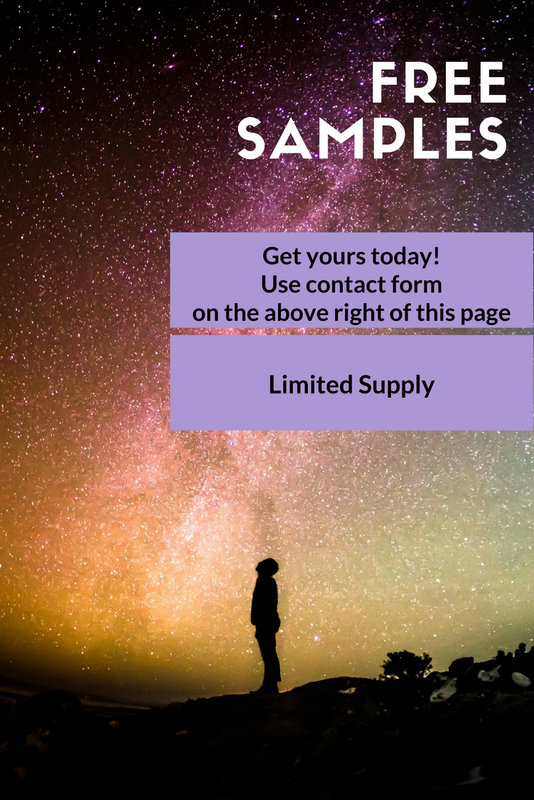 Send your information on the contact form located on the above right of this page.